Faced with generational disadvantages and a low self-image, Gerald Jones learned the true power of spoken word at a young age. Now, as one of today’s premier motivational speakers and business consultants, this first generation college graduate is sharing his revelation with others across the country. Gerald received his Bachelor’s in Political Science and Master’s in Public Administration from the University of Central Florida. He has authored two best-selling books, “Together On One Accord” and “Speak Those Things.” The message in his books, along with his passion for leadership development and higher learning, has caused Gerald to be one of the country’s most requested speakers. 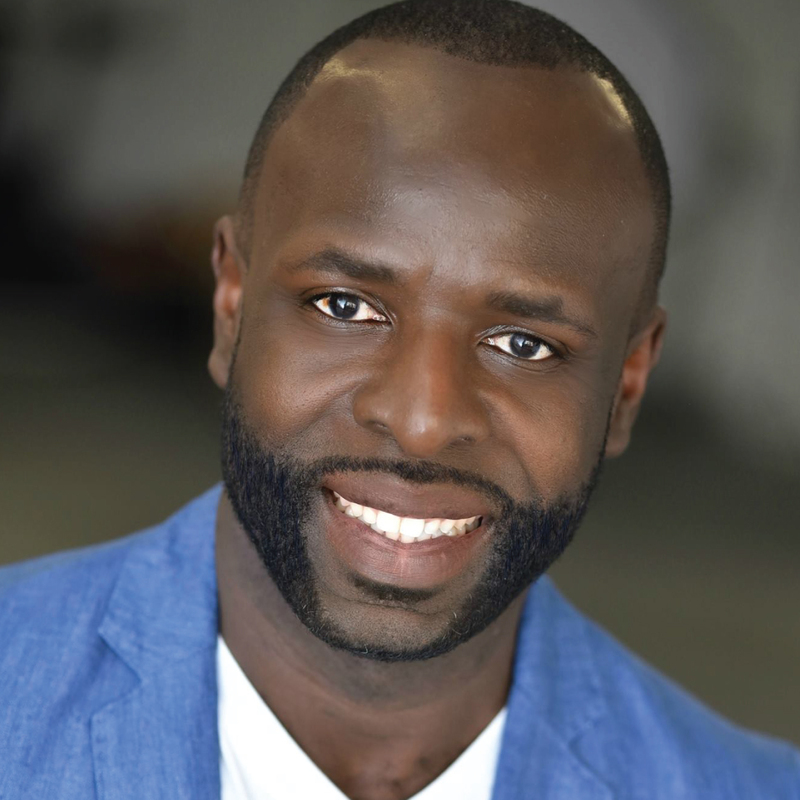 Whether conducting training workshops, teaching leadership seminars, giving dynamic motivational messages, or serving as a professional life coach, Gerald Jones is inspiring people from all walks of life through the power of public speaking.